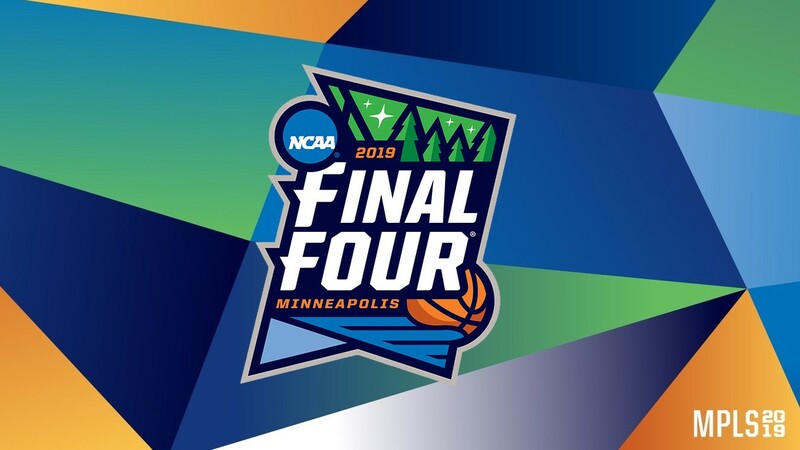 The 2019 Final Four in Minneapolis is officially set, and there are a number of NIKE EYBL alumni vying for the National title. In total, 24 circuit alumni will be participating at US Bank Stadium in Minneapolis. Michigan State features 11 EYBL'ers on their roster, tied for the most (Syracuse, 2016) for most in NCAA tournament history. The 24 circuit alumni account for 49% of the scoring (148.7 / 303.5), 44% of the rebounding (63.0 / 144.4) and 58.9% of the assists (36.5 / 62.0) between Texas Tech, Auburn, Michigan State and Virginia. The Family Detroit leads the EYBL with four alumni remaining in the tournament, all four playing on Michigan State. All Ohio Red is right behind with three alumni alive. 23 alumni is good for an average of over five per team, but two short of the league-record 26 alumni that played in 2018. Scroll down for a complete look at the alumni.